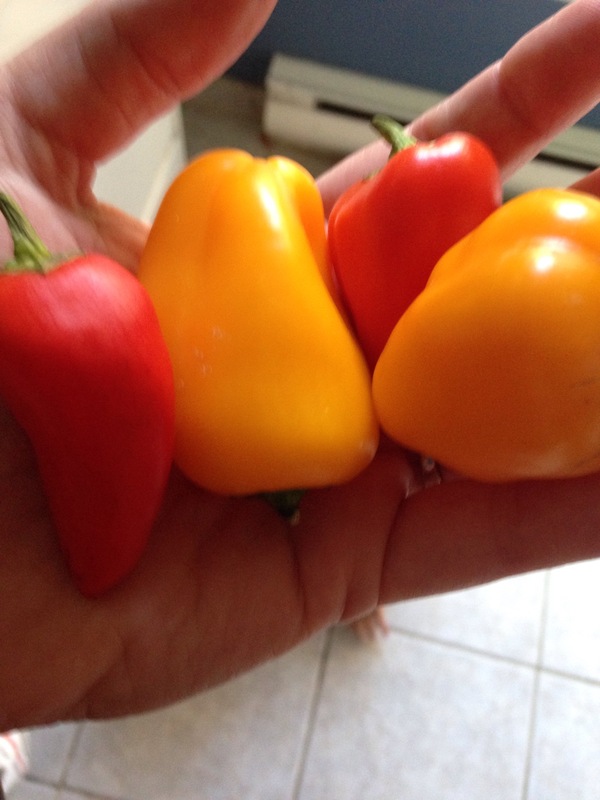 I have these little sweet peppers I bought for this chili cook off. I only used a handful or two. I’m still trying to figure out what to do with the rest of them. Any ideas?